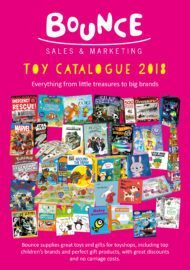 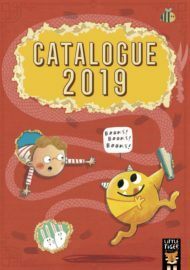 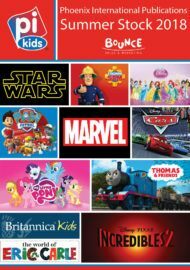 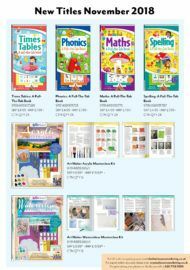 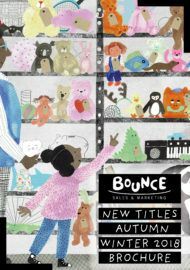 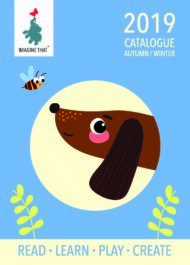 Catalogues – Bounce Sales & Marketing Ltd. 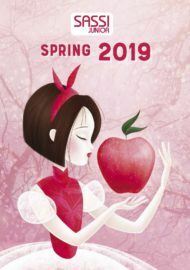 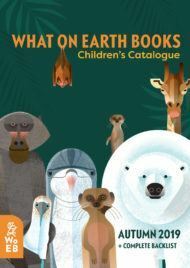 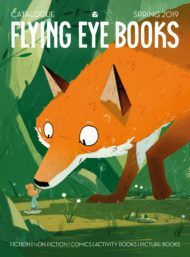 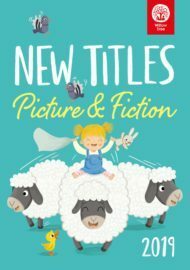 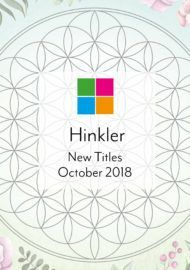 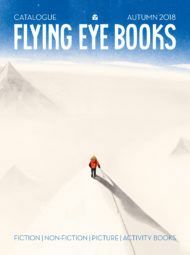 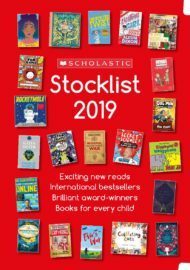 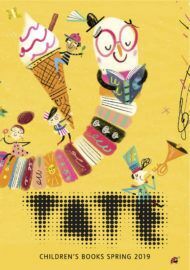 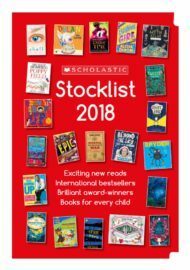 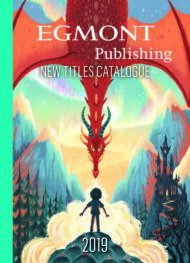 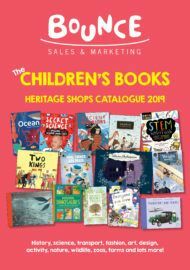 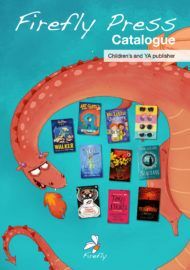 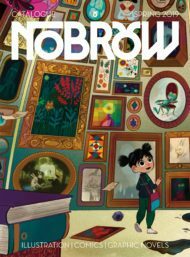 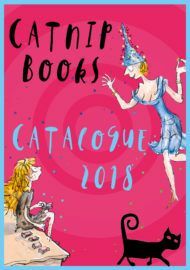 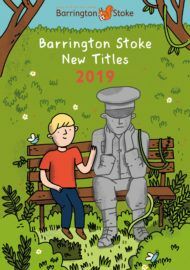 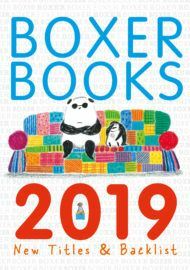 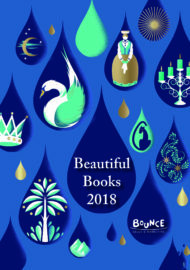 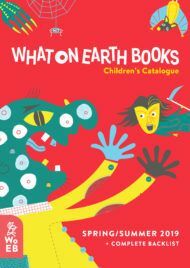 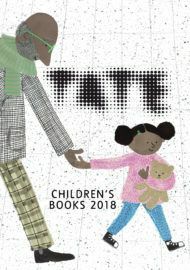 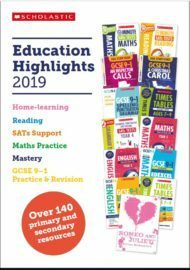 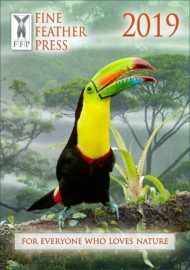 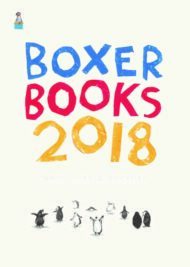 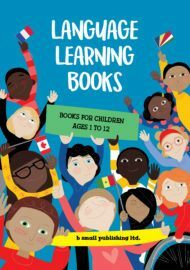 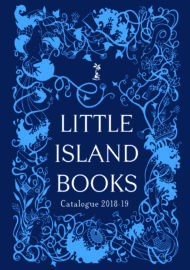 Whether you’re a bookshop, library, gift shop, museum, garden centre or hobbyist, the latest titles and product category round-ups are all here. 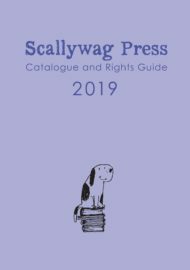 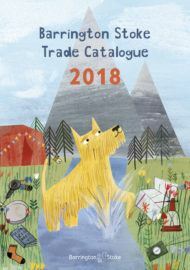 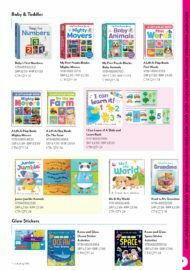 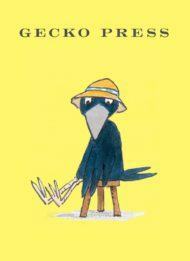 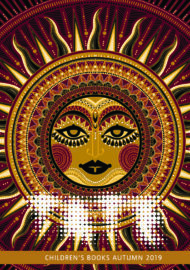 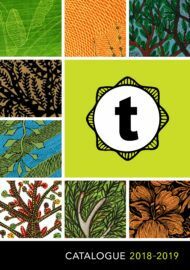 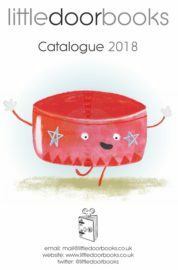 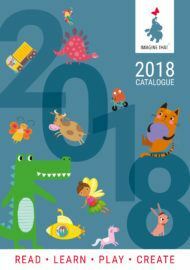 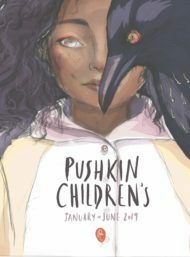 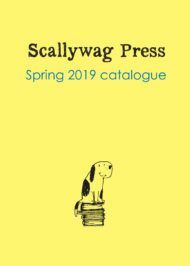 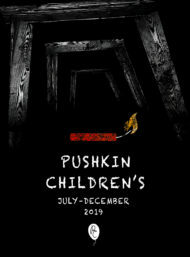 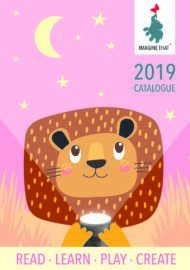 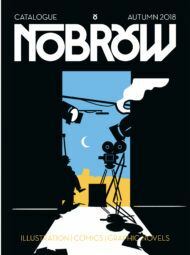 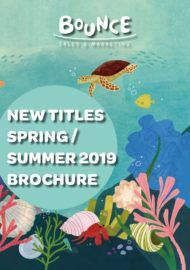 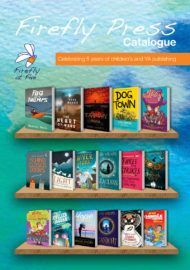 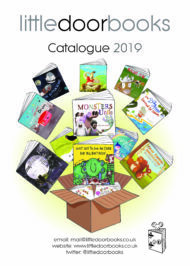 Download our catalogues and publisher’s catalogues here or request a physical copy to be sent to you.